I’m so thankful for these people! 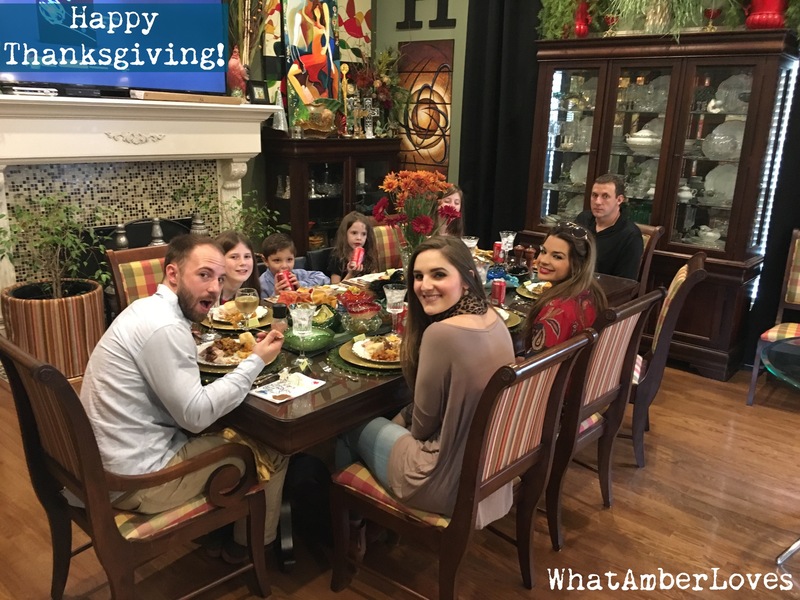 Posted on November 26, 2015, in Uncategorized and tagged family, thanksgiving. Bookmark the permalink. Leave a comment.